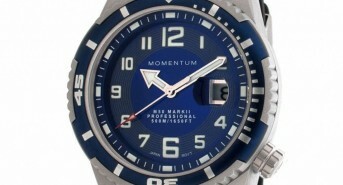 Win a Momentum M50 Mark II Dive Watch!!! 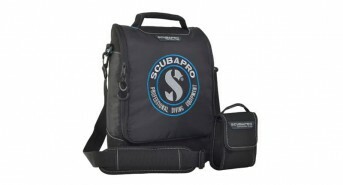 Win a Scubapro Regulator Bag AND a Dive Computer Bag!!! 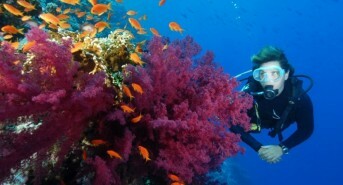 Win a Red Sea Dive Holiday for Two!!! 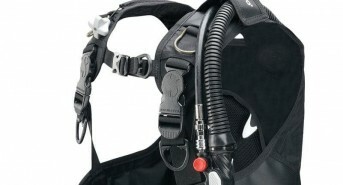 Win a Scubapro GO BCD!!! 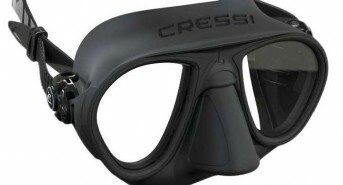 Win Fourth Element’s Latest New Product – The X-Core!!! 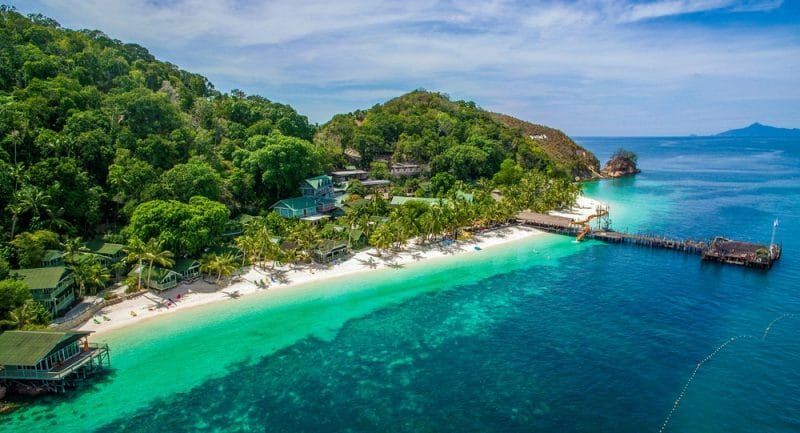 TWO up for grabs – one for a girl and one for a boy!!! 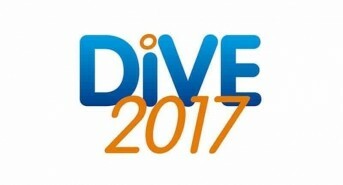 Here’s another chance to win tickets to DIVE 2017!!! 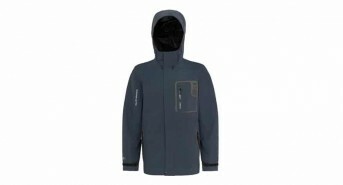 Win a Fourth Element Cyclone Jacket!! !